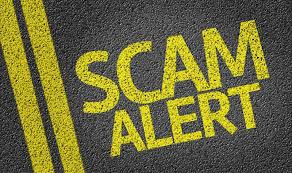 If you have taken the time to search online for the most common timeshare scams, you will discover that cancellation scams are top of the list. Many timeshare cancellation companies work by trying to discredit legitimate timeshare companies in the hope of attracting people to their “services” that are promoted as “free,” but then they hit people with a large fee. Mexican Timeshare Solutions has published a number of false claims about Villa Group timeshare on its current website. This article intends to look at some of those false claims to ascertain if Villa Group timeshare is a scam or if Mexican Timeshare Solutions is a scam. False Claim No.1: Villa Group Timeshare hires aggressive salespeople. Villa Group timeshare is an honest timeshare developer, contrary to what Mexican Timeshare Solutions may want you to believe. The Villa Group timeshare division has been running for more than 30 years in Mexico and is fully affiliated with American Resort Development Association (ARDA). All of their timeshare products are genuine. Villa Group is most certainly not a scam! Thousands of happy Villa Group timeshare members must be wrong. Customer service is one of the highlights in reviews on TripAdvisor. 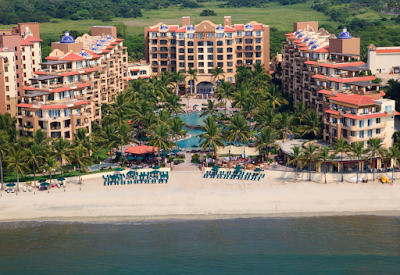 Look up any of the Villa del Palmar resorts and you will see positive comments about customer service. Universal Vacation Club International (UVCI) is the timeshare company that administers the accommodations and benefits of Villa Group’s timeshare memberships. This means that the UVCI will deal directly, one on one, with the Villa Group Timeshare members when it comes to providing services and information on how the timeshare membership works. You should not believe the false accusations that Mexican Timeshare Solutions states about UVCI. This company is fully registered and has been operating for more than 30 years. Villa Group timeshare members can choose to stay in studios, one-bedroom, two-bedroom, and three-bedroom suites, as well as luxurious penthouses, depending on how many timeshare points they have purchased via Villa Preferred Access. So, what is your verdict? Is Mexican Timeshare Solutions a scam?